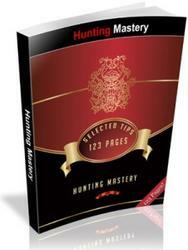 Facing these ballistic limitations, it occurred to J.D. Jones that instead of bemoaning the lowered lethality of subsonic ammo, the solution was to make beefier projectiles. His company, SSK Industries, developed a special cartridge, the .300 Whisper, that propels a heavy, 240-grain bullet just below the speed of sound. It may be subsonic, but that heavy slug crashes into a target like the proverbial thrown brick, while its overall case length is short enough to feed in a modified M16/AR-15 action. J.D. Jones of SSK Industries designed these Whisper cartridges for tremendous impact despite subsonic velocity. 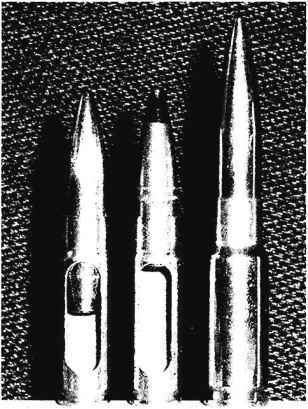 (L-R) The .300 Whisper with 240-gram bullet, .300 Whisper with armor-piercing bullet, and .338 Whisper with .300-grain bullet. 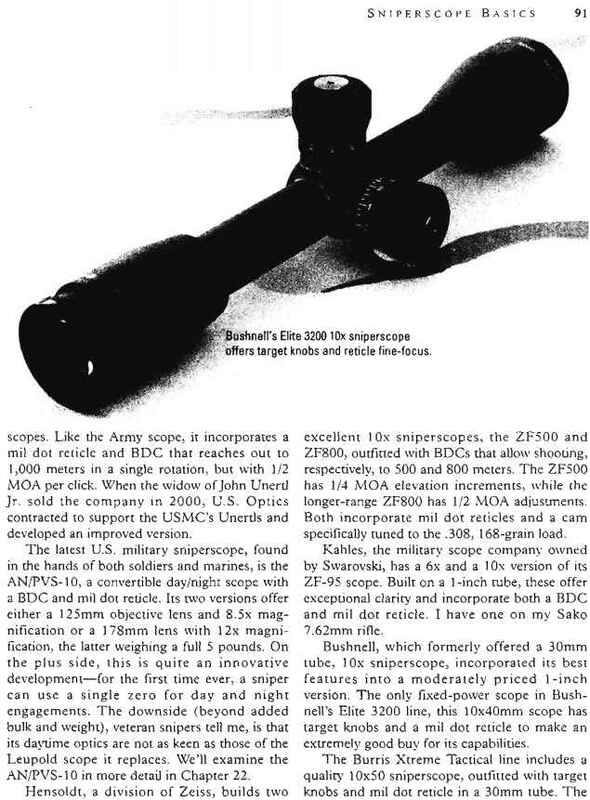 Thus, instead of a suppressed sniper rifle delivering ,45-caliber pistol performance, SSK's subsonic .300 Whisper, Jones says, "delivers more energy more accurately than any existing subsonic round at 200 yards." His rifles shoot 1 MOA, with a suppressed .300 Whisper Ml 6 upper so compatible that a sniper can convert an ordinary M16 and be ready to fire in moments. Cor-Bon Ammunition offers a variety of subsonic and high-velocity SSK loads. With die success of his .300 Whisper, Jones has expanded the SSK line to include larger cartridges in .338 and .50 calibers, which will be addressed in Chapter 9 on heavy rifles.